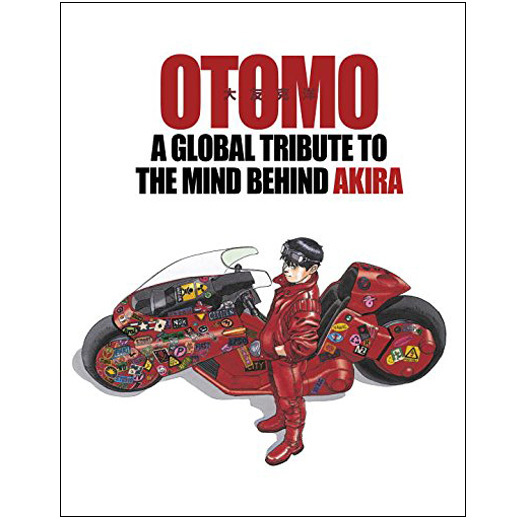 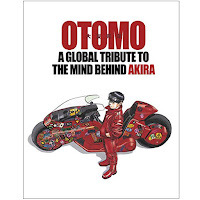 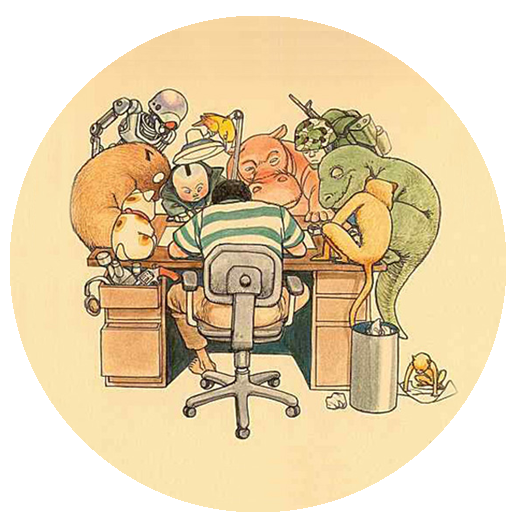 Kodansha and Glénat will publish this year an extended edition of the TRIBUTE TO OTOMO catalogue created for the exhibition that took place last year in the 'Festival International de la Bande Dessinée d’Angoulême'. 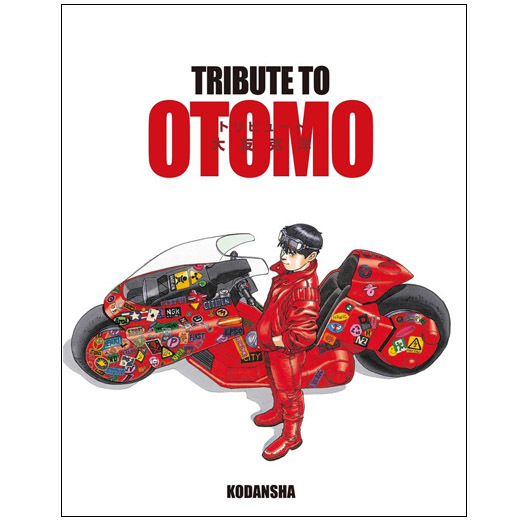 This new edition includes all the illustrations featured in the exhibition plus a great amount of new ones by artist such as Masamune Shirow, Masakazu Katsura, Tsutomu Nihei and Katsuya Terada. Kodansha will release later this year an english edition in the US and Glénat a french edition in France.